Travis Kalanick has resigned as CEO of Uber, the company he founded, after five major investors put pressure on him saying the company needed a change in the leadership, according to a report in the New York Times. 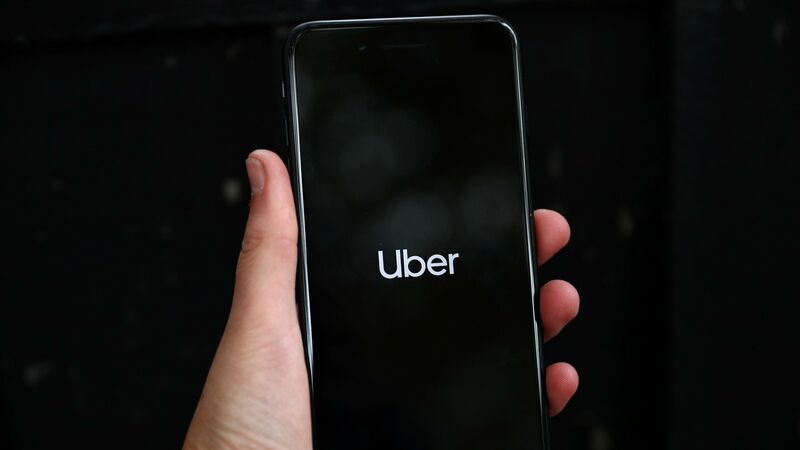 He will, however, remain on Uber's board of directors, unnamed sources have told the newspaper. 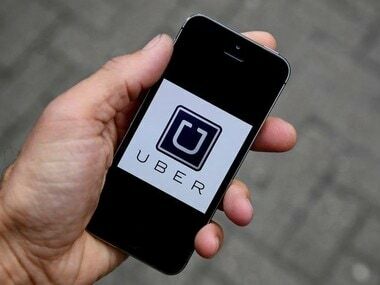 “I love Uber more than anything in the world and at this difficult moment in my personal life, I have accepted the investors request to step aside so that Uber can go back to building rather than be distracted with another fight,” Kalanick has been quoted as saying in the NYT report. 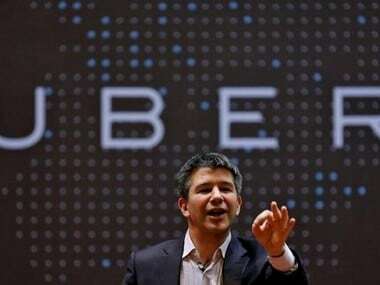 On 13 June, Kalanick had taken leave of absence from the company, one of a series of measures the ride-hailing company is taking to claw its way out from under a mountain of controversies. Kalanick's move comes after a month-long investigation led by former US Attorney General Eric Holder, who was hired by Uber to look into its culture and workplace practices after a former female employee publicly accused the company of what she described as brazen sexual harassment. The recommendations by Holder included reducing Kalanick's sweeping authority and instituting more controls over spending, human resources and the behavior of managers. A Reuters report had termed Kalanick's departure, even if it is temporary, as a thunderclap for the Silicon Valley startup world.